How to Implement Security Measures For Internet Of Things? 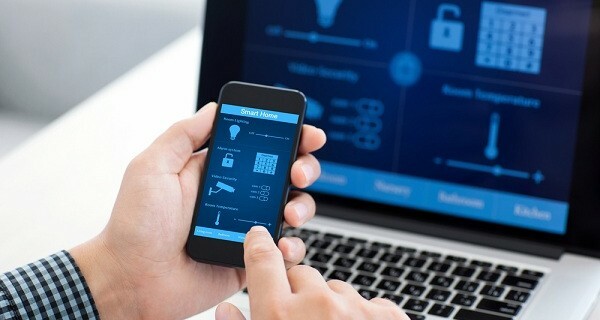 Home » IoT » How to Implement Security Measures For Internet Of Things? Across the span of diverse industries, disruptive technologies like Internet of Things are helping organizations stay ahead of the growth curve. Current market trends show how IoT can be transformative and fuel the growth of new processes, dynamic technologies, and exciting products. However, this unsurpassed growth and rapid adoption of IoT can lead to severe security issues. According to data presented by Gartner, the IoT market will experience a remarkable expansion with 26 billion IoT units by the end of 2020. That clearly explains the need for a robust security strategy. 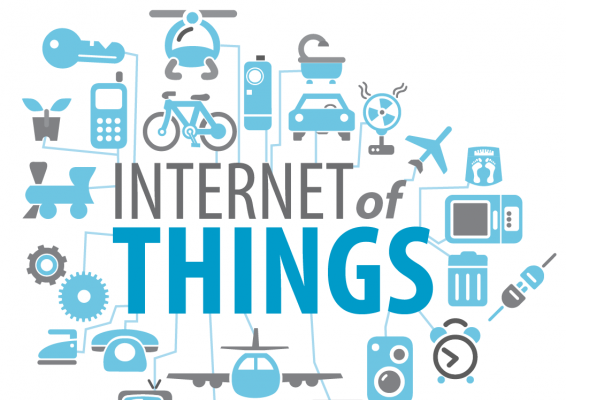 Internet-Of-Things shares integral connections with a company’s IP or intellectual property, which makes effective security ll them ore critical for an organization. The design and development of an IoT device take place just a single time. Once these devices get produced, mass replication occurs, and millions of replicas come into the market. Quite naturally, that increases the possibilities of security attacks. If hackers succeed in attacking a single device, the others with similar system integrations will fall prey to such attacks. Connected devices control a multitude of systems and core processes including utility grids, communication systems, and transportation infrastructure. A major attack on these systems will lead to a mass catastrophe. Most of the times, connected devices and systems aren’t updated and run on the same software installed during the development process. That hampers their capability to fight security attacks thus making the entire system highly vulnerable. 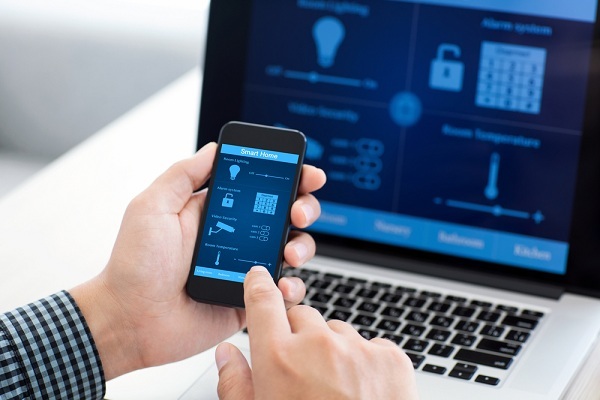 These are some of the critical challenges faced by connected devices and IoT-enabled systems. With these aspects in mind, it’s high time for you to implement the right security strategies. How to secure systems in Internet of Things? It is better to begin right from scratch and achieve secured boot. Let the manufacturer come up with ‘cryptographically-signed’ code that offers secured access to these systems. Your IoT devices deal with optimum data encryption. Protect confidential data and make it a point to offer secured access to users. Those failing to provide the authentication password won’t gain access to the IOT system. Password authentication is a highly crucial security measure as it restricts user entries. You will get the chance to fight cyber-attacks on your IOT systems with embedded firewalls. Firewalls offer access to authentic hosts and block hackers, thus ensuring optimum protection for the system. With Internet of Things turning out to be the future of integrated operations, it is high time secure it against critical security issues. Implement these security measures and be on the right path to growth using IoT.